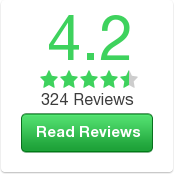 Compare at $30380 - Our Price is just $29495! 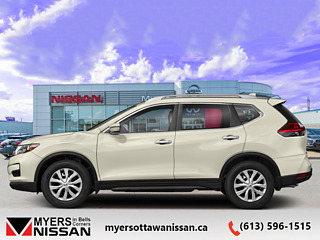 Big on interior space, and bigger on value, this Nissan Rogue is ready to take your family on the next adventure. 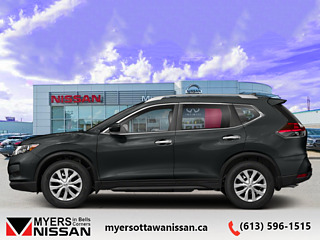 This 2019 Nissan Rogue is for sale today in Ottawa. 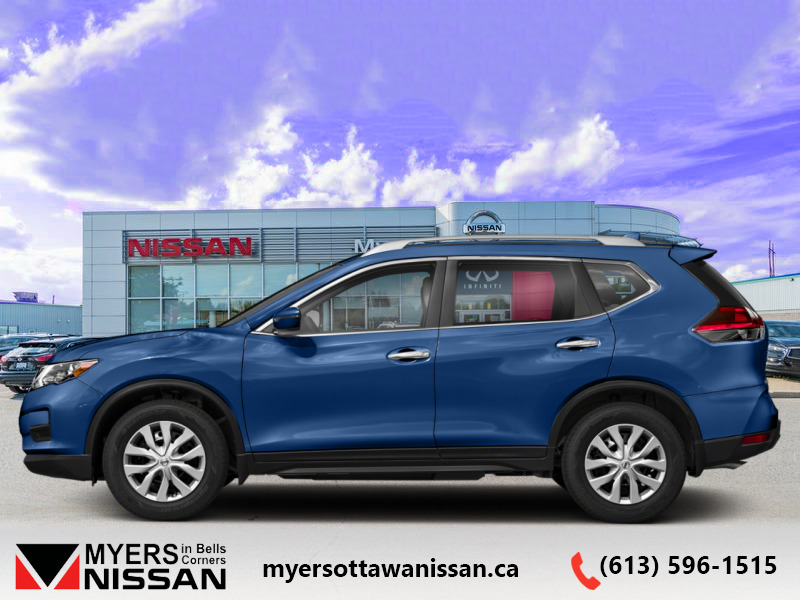 With great prices but even greater value, the Nissan Rogue was built to be the new car for the modern buyer. Big on passenger room, cargo space, and awesome technology, the Nissan Rogue is ready for the next generation of car owners. If you demand more from your vehicle, the Nissan Rogue is ready to satisfy with safety, assistance, and pure quality. This SUV has 16799 kms. It's caspian blue in colour. It has an automatic transmission and is powered by a 170HP 2.5L 4 Cylinder Engine. Our Rogue's trim level is SV. Buy this vehicle now for the lowest bi-weekly payment of $192.16 with $0 down for 84 months @ 4.99% APR O.A.C. ( Plus applicable taxes - and licensing fees ). See dealer for details.